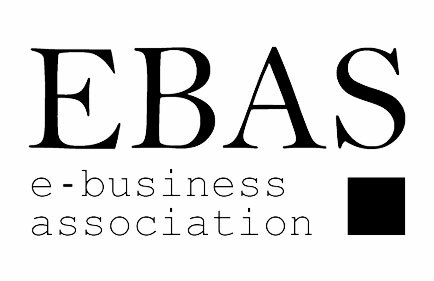 L’Associazione Professionisti Ebusiness riunisce i professionisti Italiani e stranieri in Italia che si occupano di ebusiness e commercio elettronico con l’obiettivo di promuovere una cultura digitale in ambito business e favorire l’aggiornamento professionale. More then 15 years in Web & Digital Scenario. Global e-strategy and owner of the online Flasgship store, direct report to the CEO, member of the Executive Management, member of the Retail Steering Commitee. Deployed the digital trasformation strategy for Brands on 5 pillars: eBusiness, Digital Marketing, CRM, Social and Digital Media. Enrico Fantaguzzi is an ecommerce and ebusiness professional with 15+ years of experience in the industry. He started his career in the fashion and luxury goods working for Tod’s Group. In 2008 he moved to London to work for The Walt Disney Company, where he worked as a project manager on the pan-European digital projects. launch of the online stores for some of the most important and well-known Italian fashion brands such as Zegna, Dsquared2, Giuseppe Zanotti Design. leads an in-house ecommerce team for three year. Marcello Messina is an ebusiness, CRM and Omnichannel senior executive with 15+ years experience. 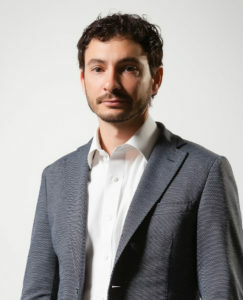 He studied Computer Science Engineering at Politecnico di Torino and worked with Texas Instrument in London after graduated. He worked for many international brands and retailers in telco, cosmetics, fashion and luxury industry, moving from Telecom Italia, to Percassi Group, Gruppo Coin and Furla defining Digital, Ecommerce and Customer Relationship strategy. He is teacher at Sole24Ore and Retail Institute (Popai Association) for CRM, Omnichannel and Ecommerce Executive Masters. 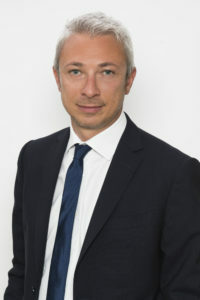 He is also founder of www.kestile.com one of the main forniture ecommerce website in italy.